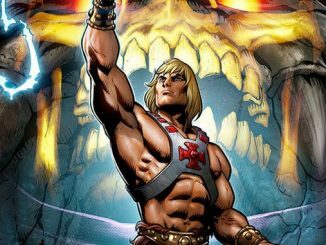 HomeConventions80s Toy Expo 2018 – April 15th in Mississauga, Ontario! 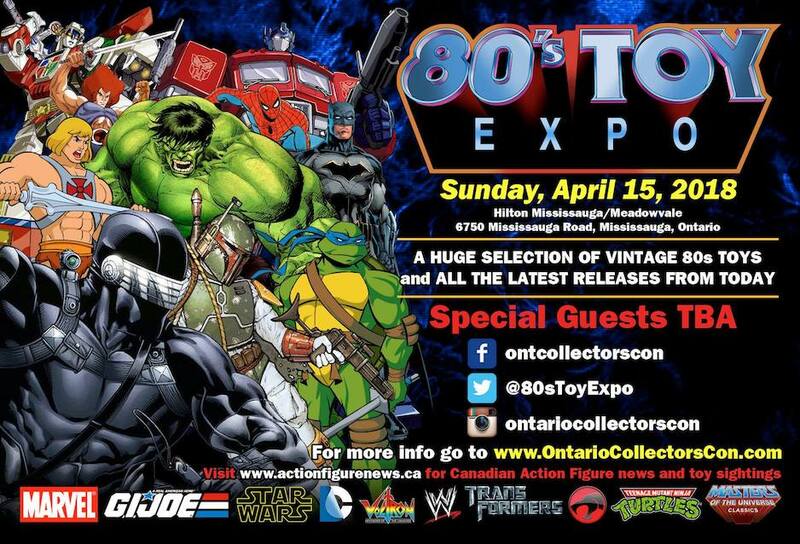 The 2018 “80s Toy Expo” will be Sunday, April 15th at the Hilton Mississauga/Meadowvale Hotel – 6750 Mississauga Road, Mississauga, Ontario. 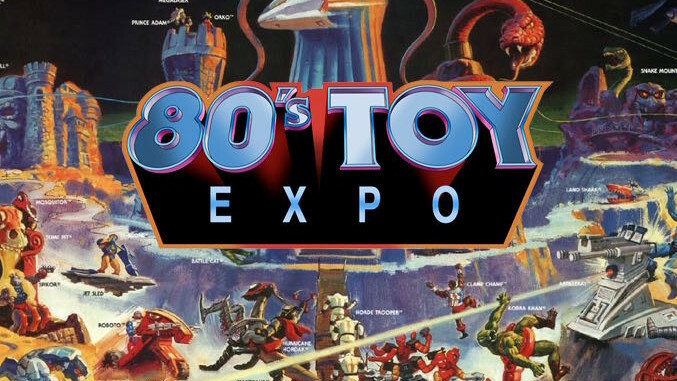 The toy show features a huge selection of awesome vintage 80s toys. 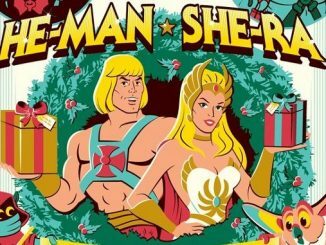 You will find all the latest releases from today such as He-Man and the Masters of the Universe (vintage and modern), Transformers (vintage and Japanese imports), Star Wars (new and vintage), GI Joe (vintage and modern), Super Heroes (Marvel Legends, DC Universe), Wrestling, and tons of other action figures, Lego, comics, video games and collectibles. New Skeletor Rings from Han Cholo!